Every month, HarperOne selects several of our favorite ebooks to share with you for just $1.99*. 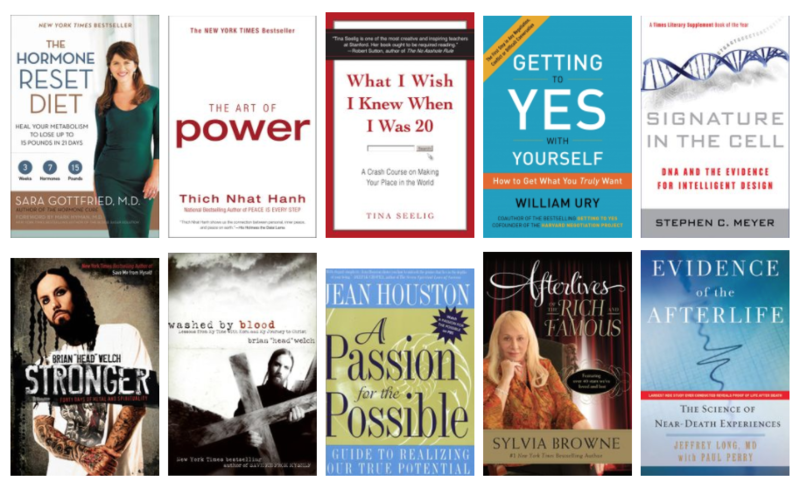 This month, check out ten great reads, including the New York Times bestselling books The Hormone Reset Diet by Dr. Sara Gottfried, and The Art of Power by Thich Nhat Hanh, plus many many more. Start shopping now! *Offer valid in the U.S. only, through November 20, 2017.